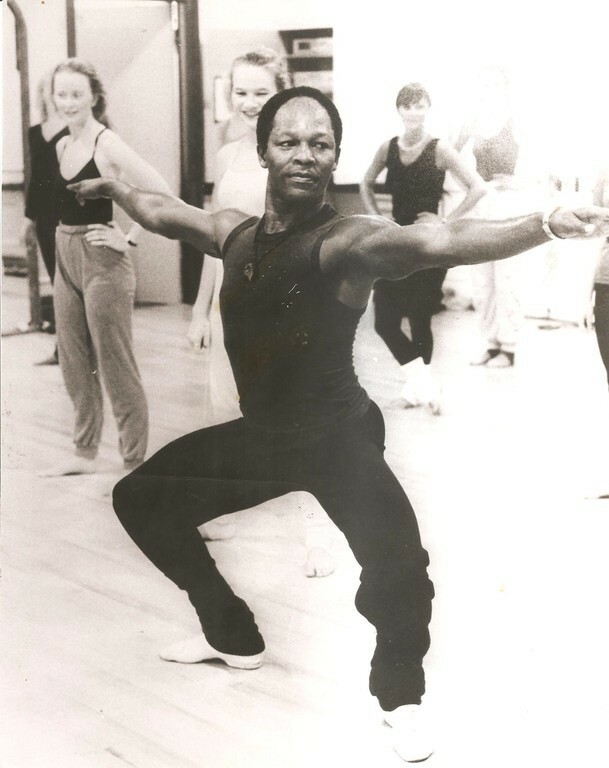 After finishing an ilustrious career as a performer in dance in 1983, I began teaching under the advice of Robert Cohan and Robin Howard. 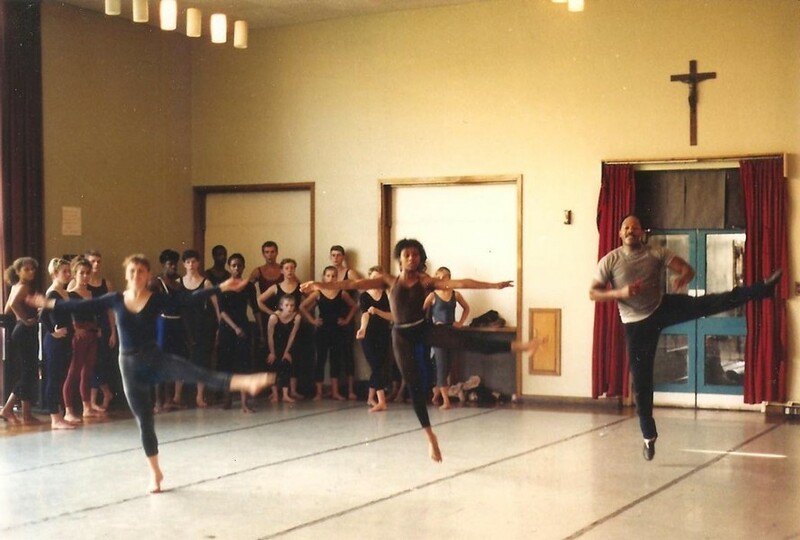 While on tour with the London Contemporary Dance Theatre we also gave dance classes with guidance from Robert Cohan, this is where I developed my teaching skills while instructing young aspiring dancers. After working freelance for around two years, I was invited to Leeds by Nadine Senior to work with Harehills on an outreach programme at schools in the sorrounding areas. It was here that Nadine began to ask me about teaching in a school that she was in the process of setting up. 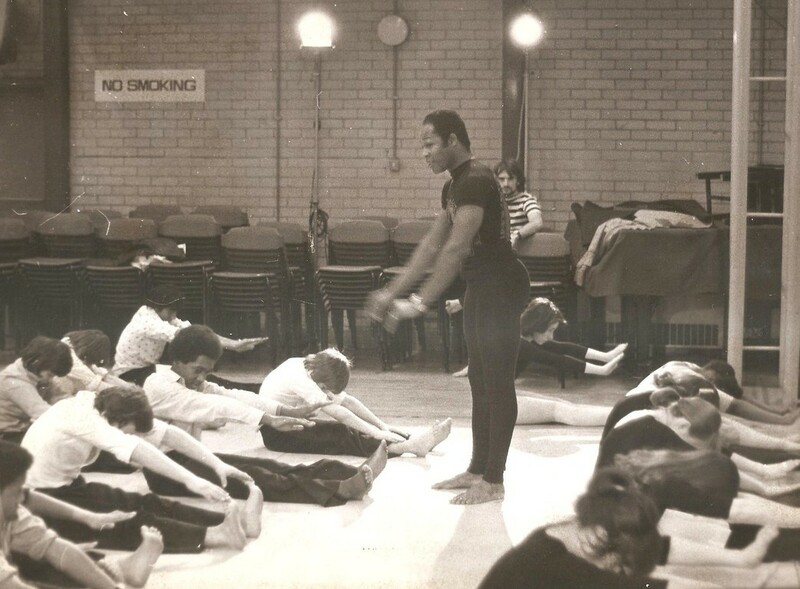 In 1985, the Northern School of Contemporary Dance was born, the idea behind the school was to help aspiring dancers in northern areas of the country such as Leeds, as at the time the majority of major dance schools were located in London. We wanted to create an alternative for students who didn't wish to travel so far from home to study dance. The school was funded by Leeds City Council, and for the first two years it was based at The Sacred Heart Primary School in Kirkstall. The first class consisted of fourteen students, which grew as the years went by. 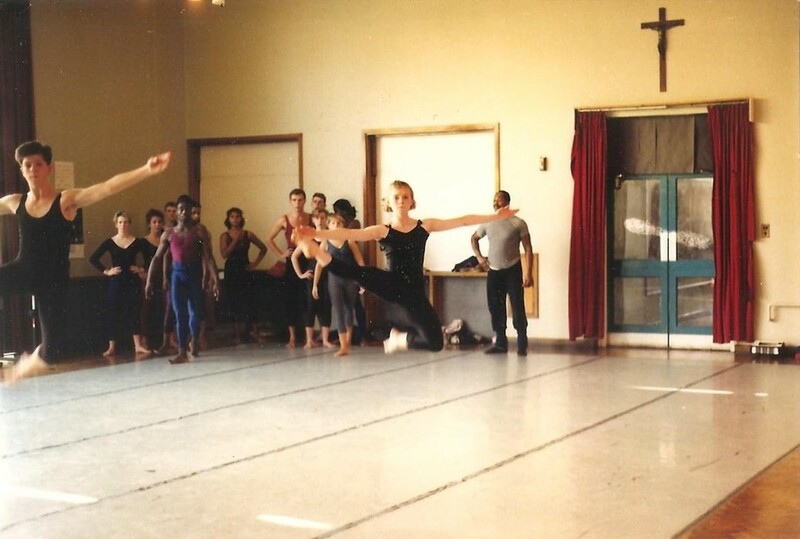 I am very proud to have worked at the Northern School of Contemporary Dance for fifteen years, and have loved working with so many talented students during that time. Many of the students have gone on to fulfill successful dance careers, working with compines such as the London Contemporary Dance Theatre, Pheonix Dance and Alvin Ailey as well as West End musicals including Cats and Five Guys Named Moe. In my fifteenth year at the Northern School for Contemporary Dance, I was asked to perform as the leading role in the Millenium Show, the main event at the Millenium Dome (now the O2 Arena) in 2000. 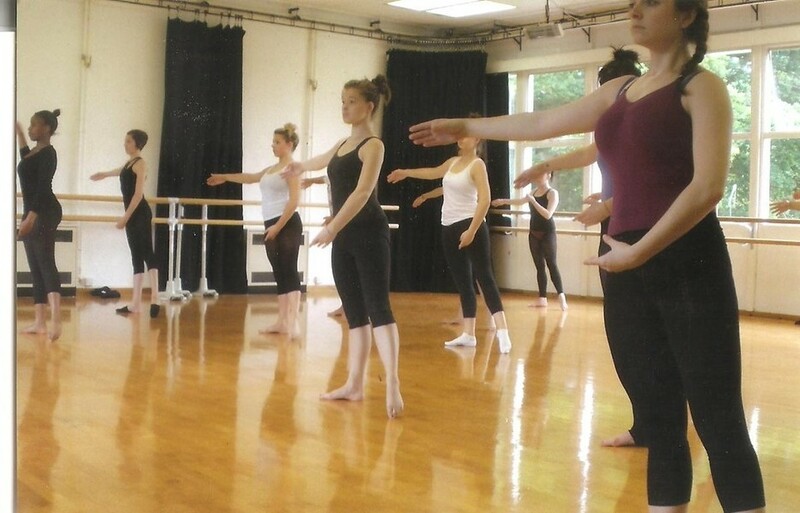 After performing there for just over a year, I continued to work freelance as dance lecturer. In the past twelve years I have worked with numerous dancers, groups, companies and organisations such as Mavin Khoo, Middlesex University and Jay Singha. 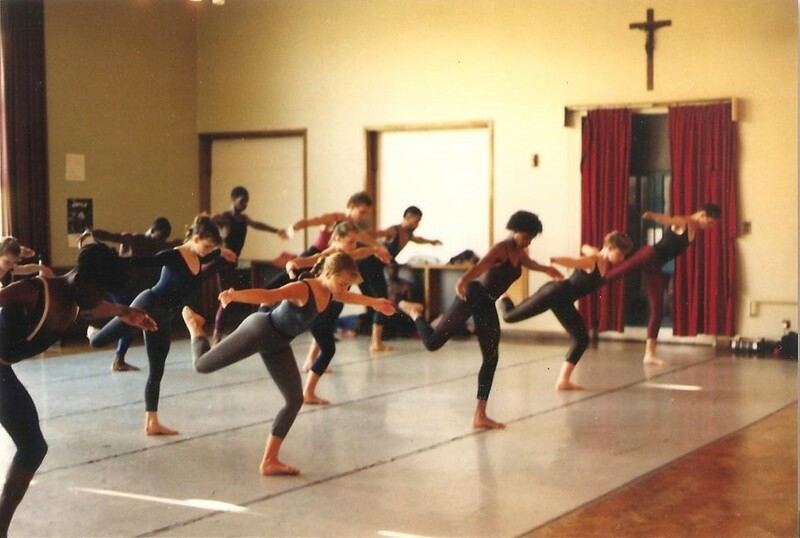 Today I still operate as dance lecturer, choreographer and as a mentor to individual dancers. As a part of my 50th year celebration, I am offering a programme of master classes, workshops, rep, discussions related to my dance career and a short Solo Performance. Here are some photos taken from some of my classes over the years.